In Business in Murray, KY for 38+ years! *Carpentry & Home Renovations & More! Leaky Basement? Leaky Chimney ? Leaky Roof? ​Let CDM Construction handle all your waterproofing needs! ​Need windows replaced? Roof repairs? Floors replaced? 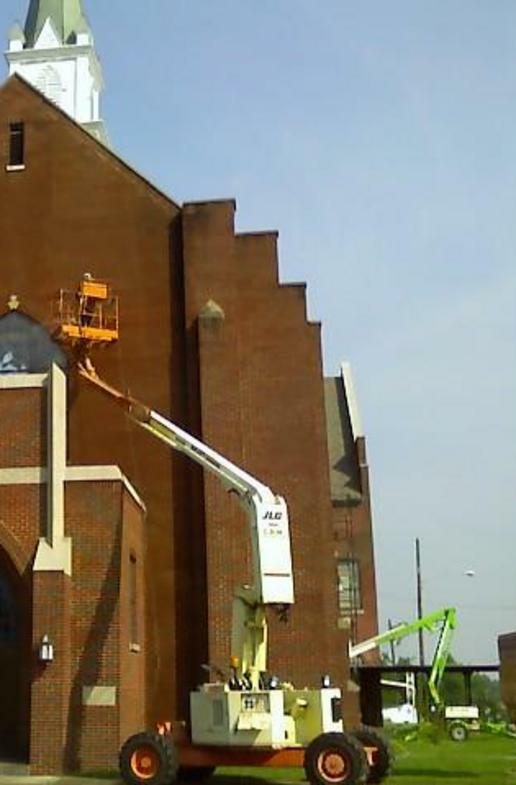 Whatever your needs, chances are CDM Construction​ has got you covered! 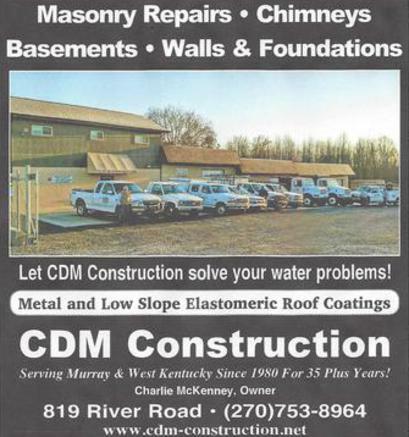 CDM Construction was named after the Owner, Charles D. McKenney, The ONLY location for his company is located in Murray, Kentucky. We are NOT affiliated with ANY OTHER Company of the same name!